Mammoth bones, teeth, and tusks are found across half the globe. People in most places explained these fossils the same way, as the bones of giants. But there was one region where that explanation wouldn’t quite do: the vast, cold territory of Siberia in northeastern Russia. 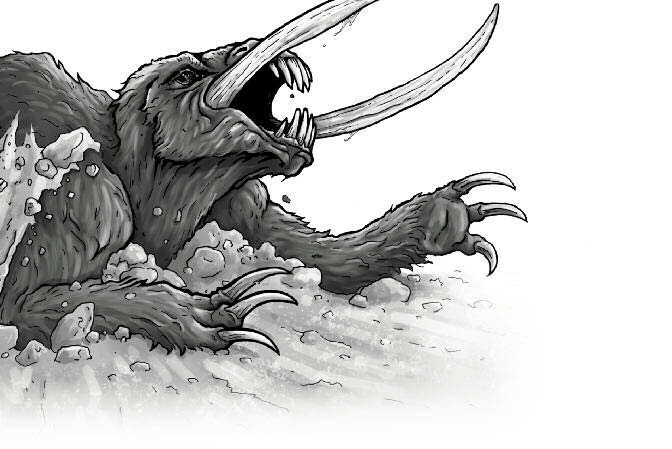 Here, the remains of mammoths are sometimes much better preserved than in other places—not just bones, but occasionally flesh, hair, and (in rare cases) even entire frozen bodies! This is possible because the icy ground has remained a “permafrost” deep freeze ever since the time when mammoths roamed free.